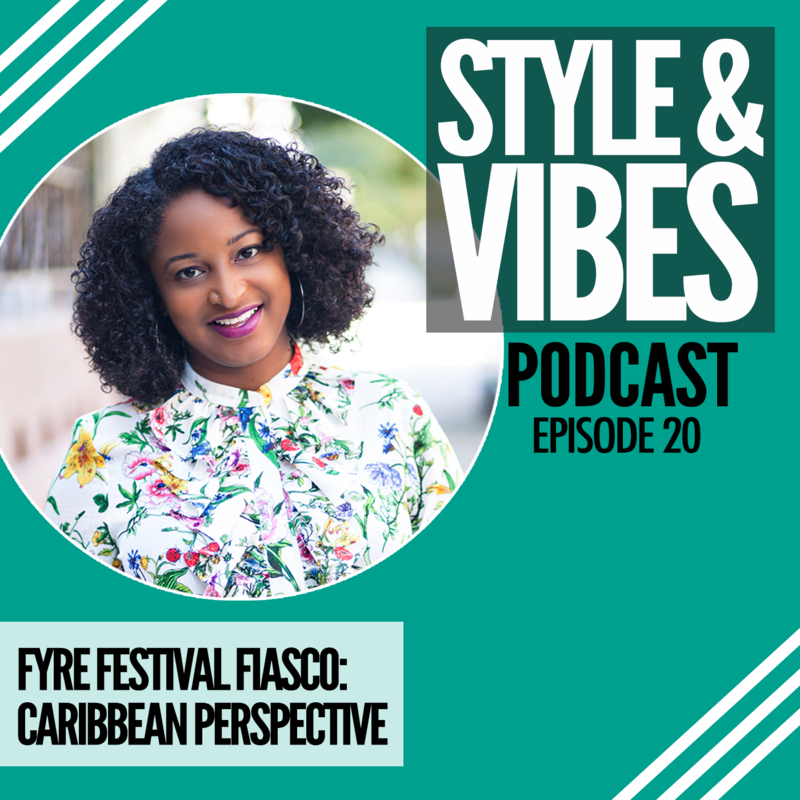 As a Trinidad carnival newbie approaching the biggest (as best, in my opinion) carnival, there is a lot to take in. 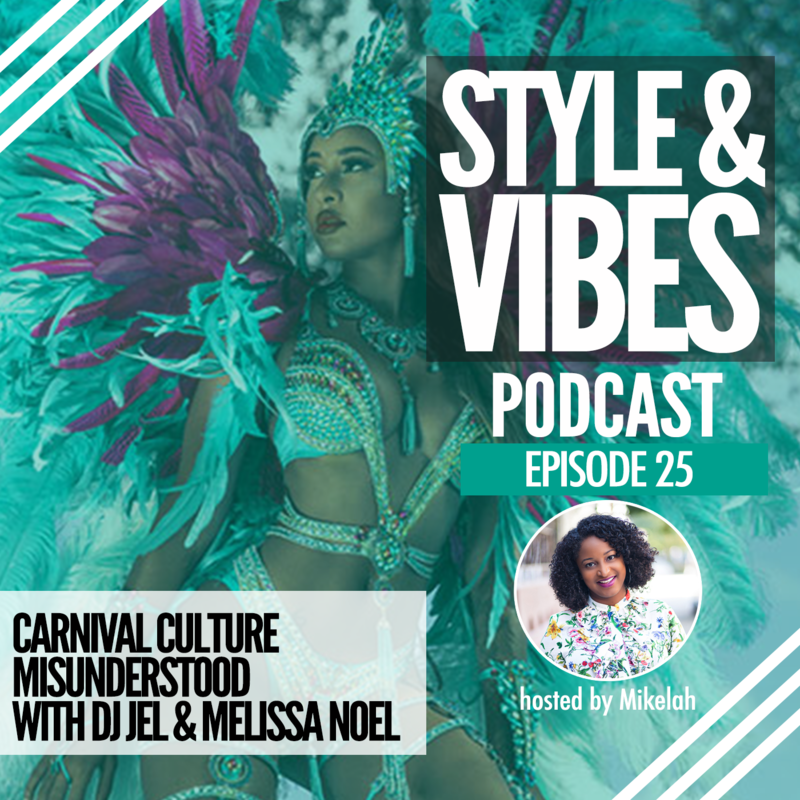 Masquerade bands, fetes, J’ouvert, where to book a hotel, how to book a driver...it can all be overwhelming. 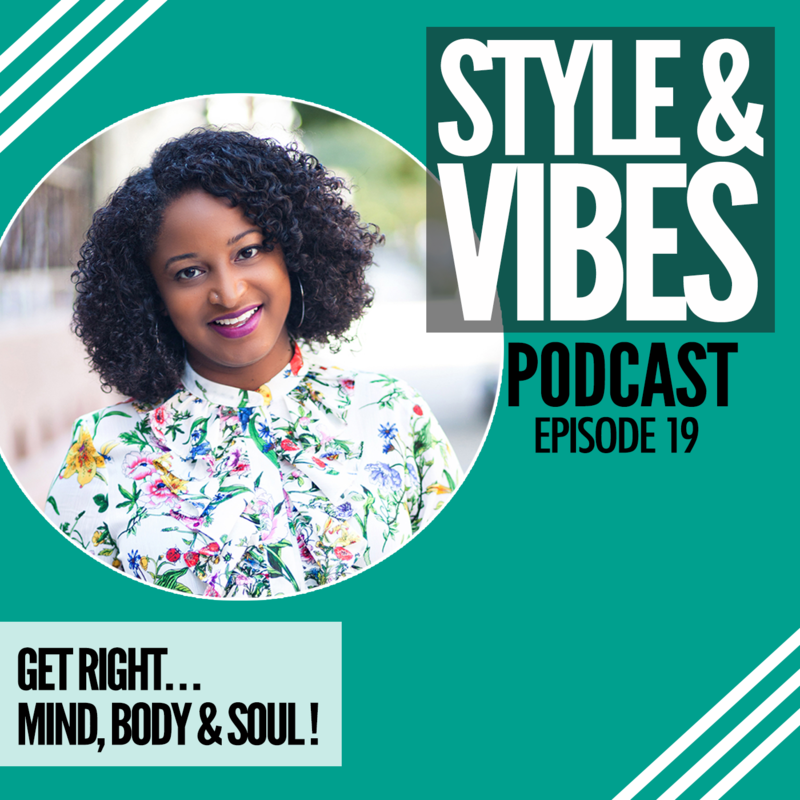 I know I could have used this podcast when I was preparing, just the get some insight on where to start, what to look for and what to expect. 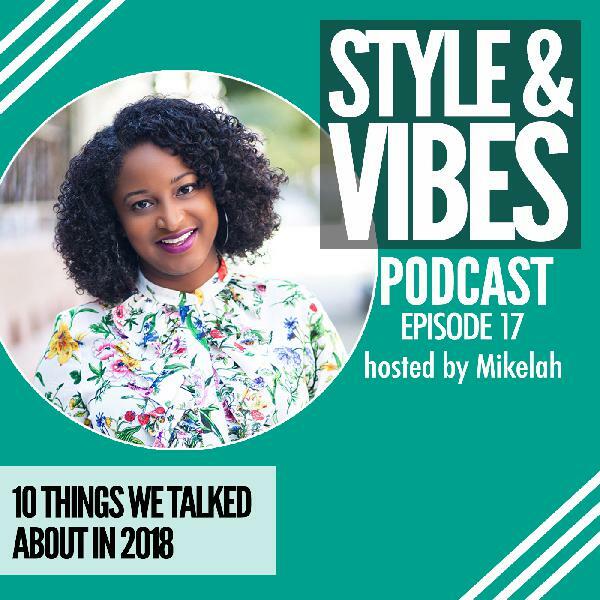 Not only did I have the best time, but made some great friends in the process. 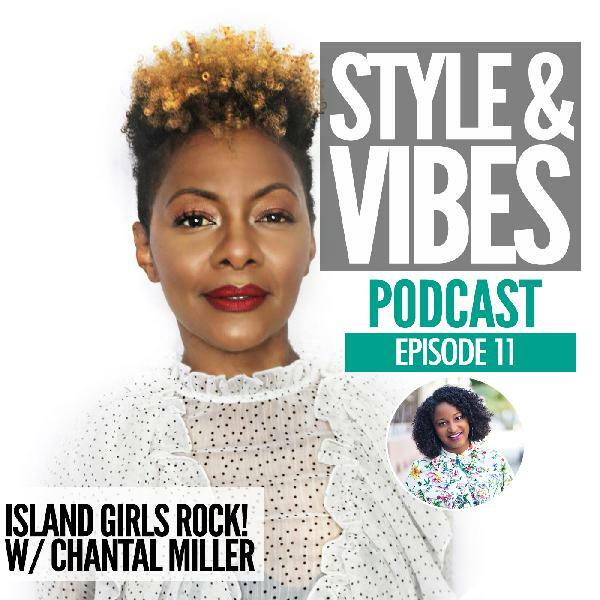 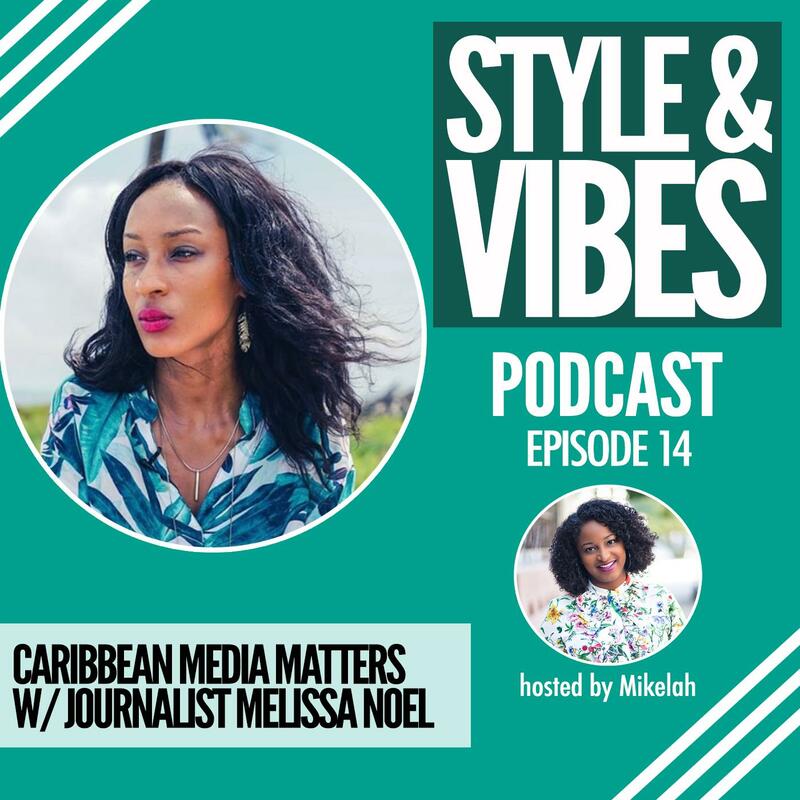 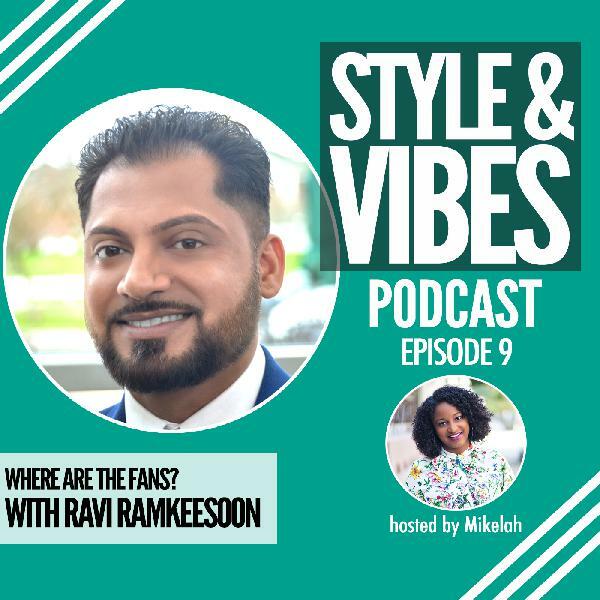 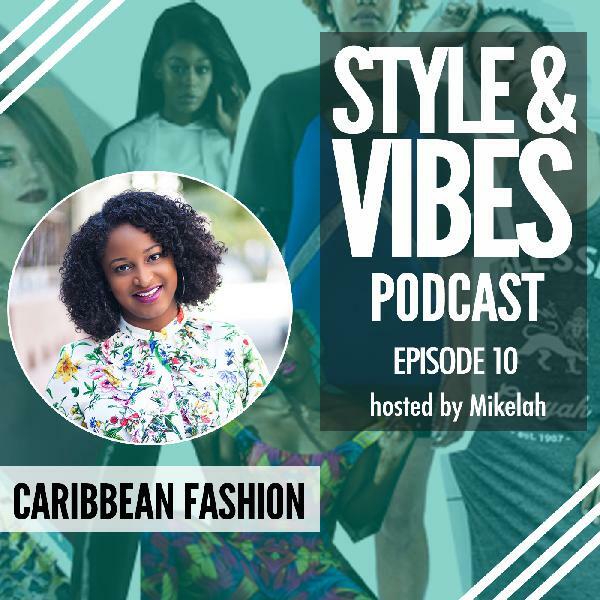 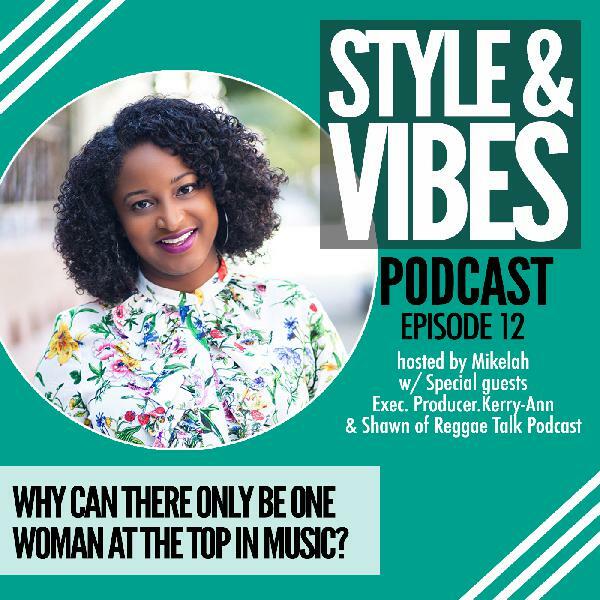 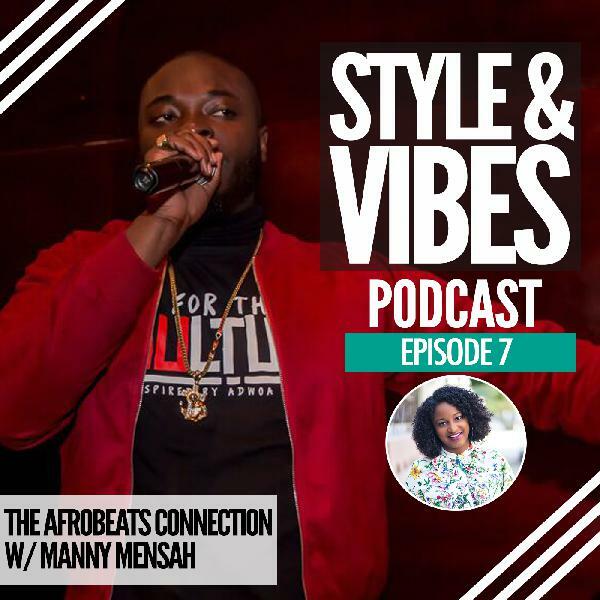 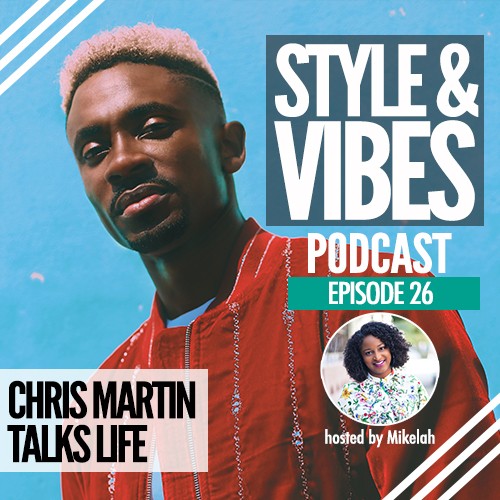 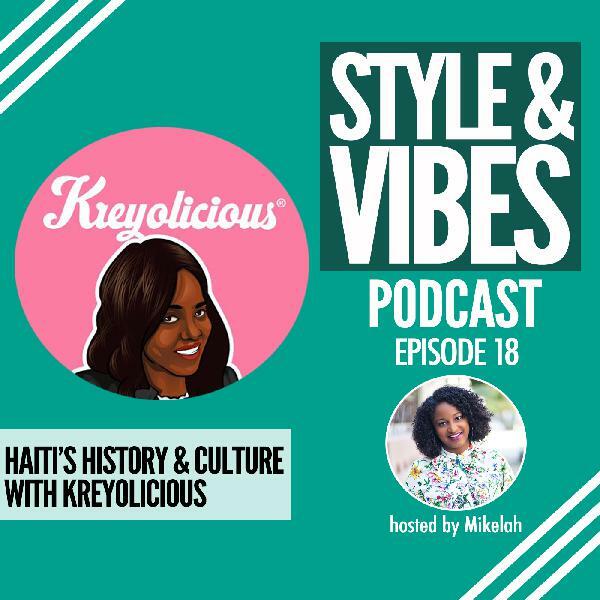 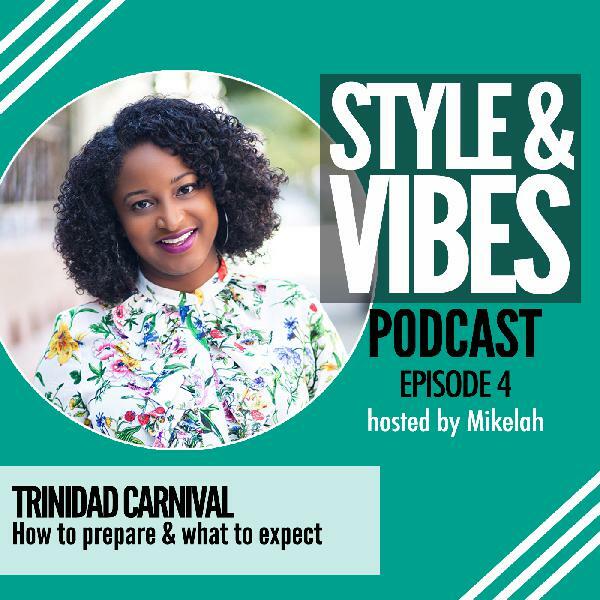 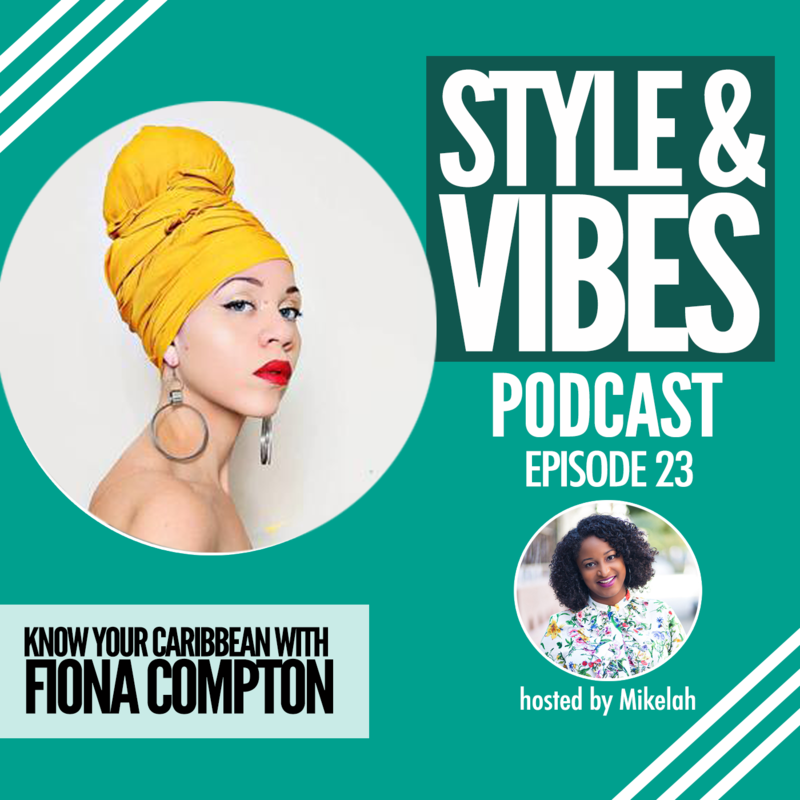 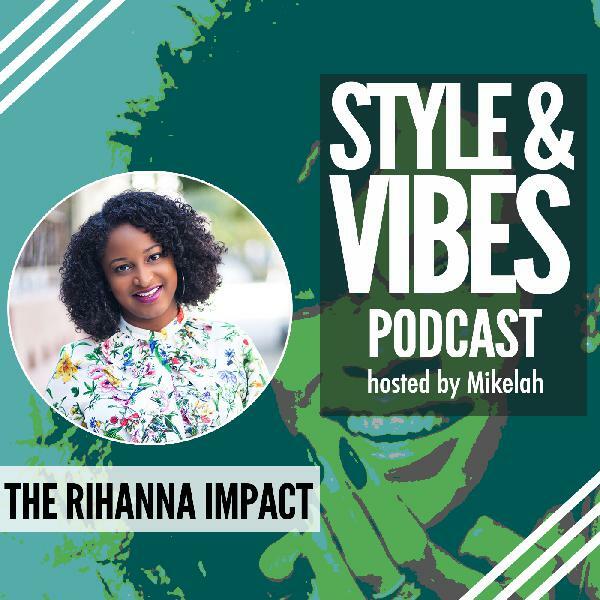 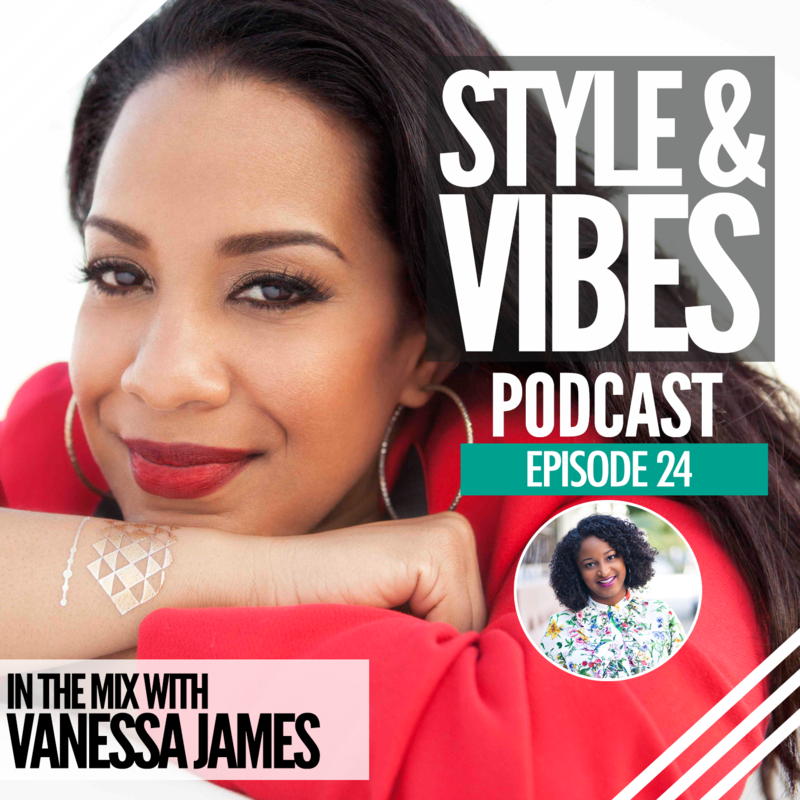 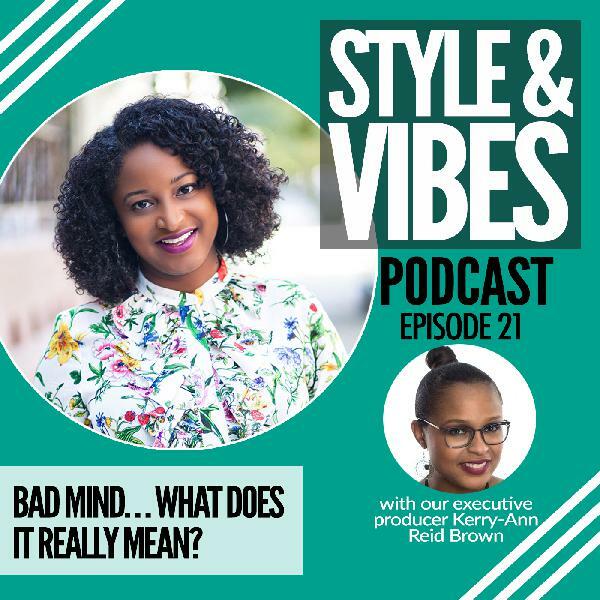 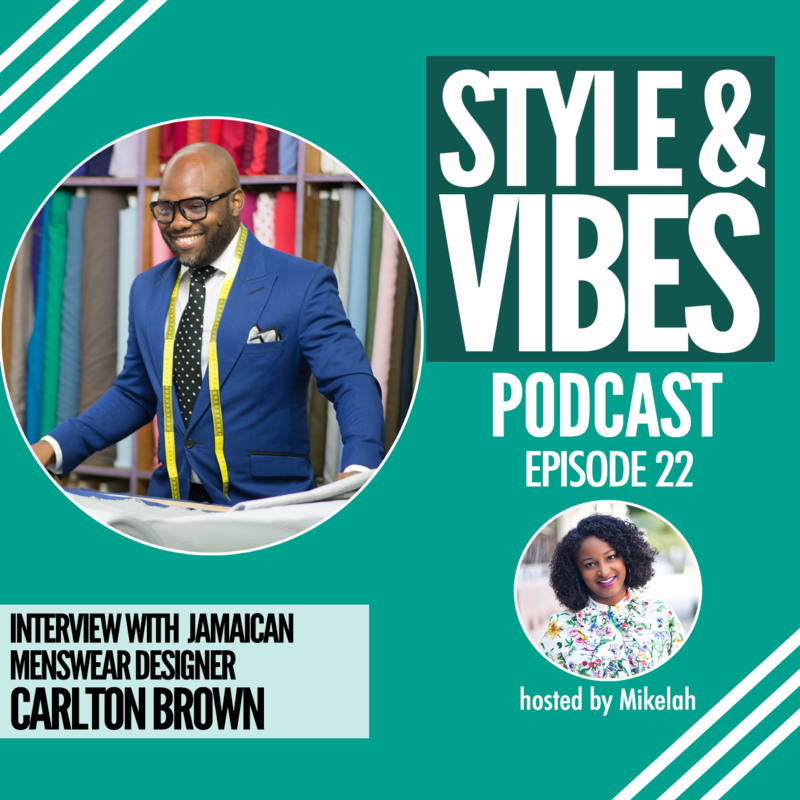 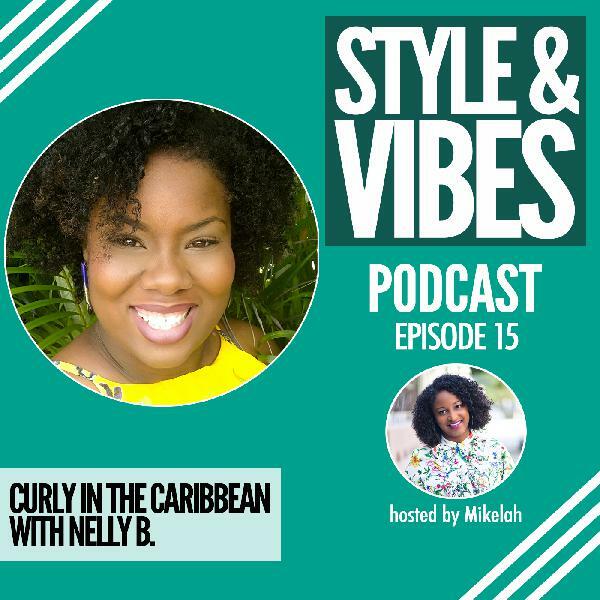 In this episode, I'm sharing all about my first experience, why I almost went solo and how you can prepare for your Trinidad Carnival experience in the future.